ChicExecs secured Miists in Los Angeles Times. 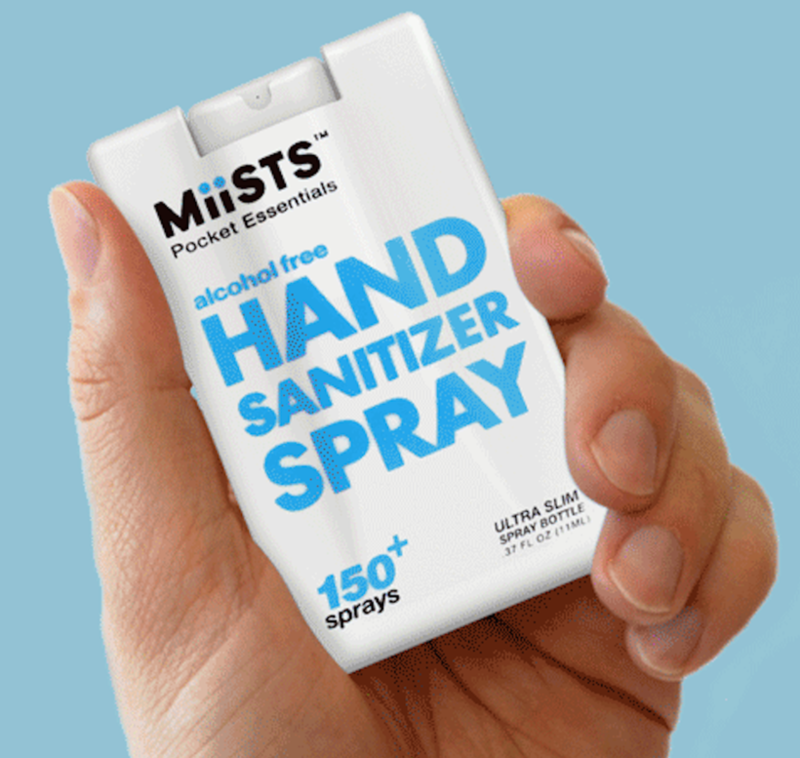 MiiSTS ultra slim sprays establish the new standard for convenient travel packaging. Shop all MiiSTS products at miists.com.